Tradeshows are important opportunities for your company to reach out to customers and prospects face-to-face and make lasting impressions. Make sure you’re prepared with the proper supplies to ensure a professional yet fun environment. 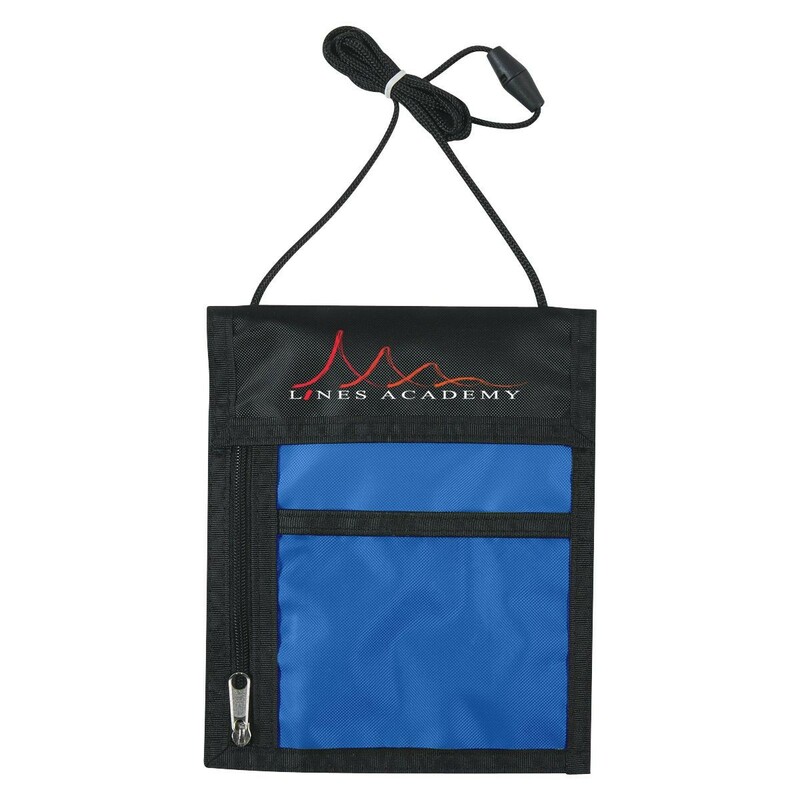 Here are a few promotional products you can use to drive more traffic to your booth! Catch their attention right when they walk in with these custom badge holders. Everyone has to wear a badge, but these also let customers have easy access to other tradeshow essentials like business cards! 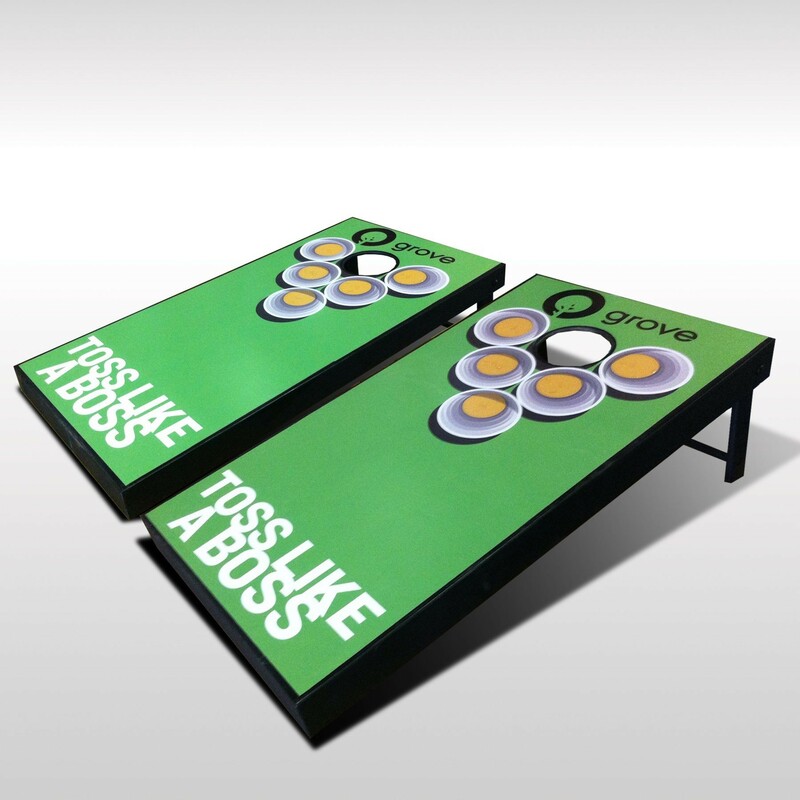 Place signs around your booth to generate interest in new products or show specials you are offering. 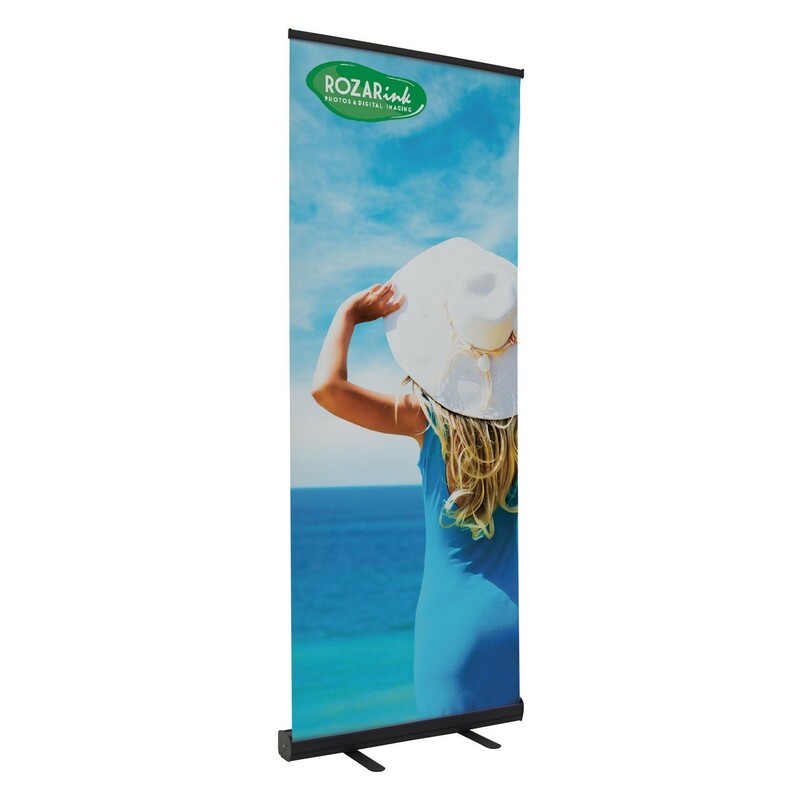 Full-color banners are great ways to increase brand recognition at the show. Experience is everything in today’s competitive tradeshow environment and getting attendees to WANT to spend time at your booth can be tricky. Interactive games are great ways to get people to stop and pay attention, they might even bring some of their friends or co-workers over to join the fun! Once they’ve won (or lost) the game, have them spin the prize wheel to determine their prize! 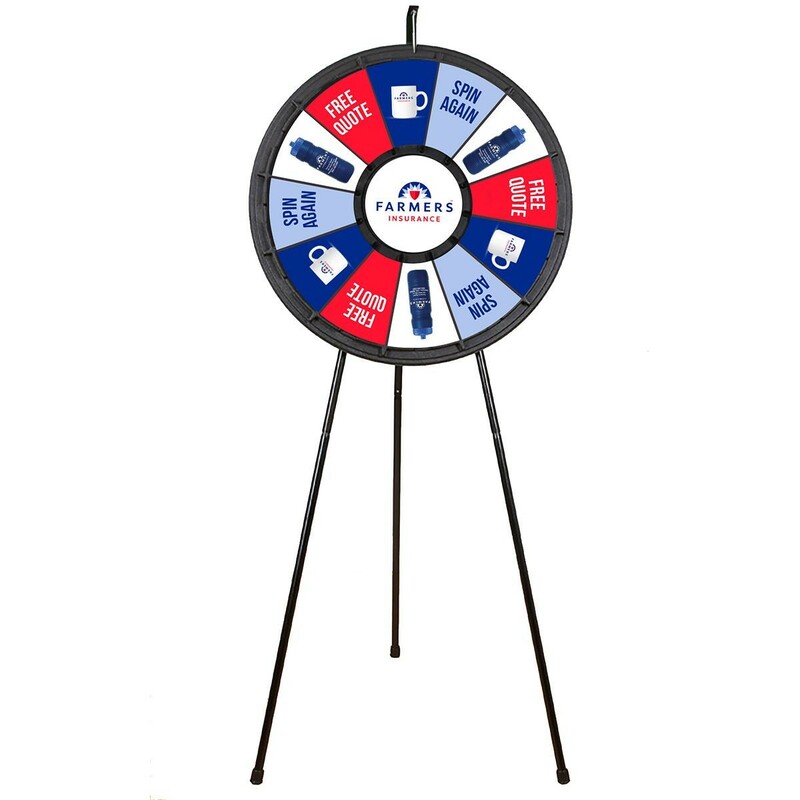 Put pictures of all your best tradeshow swag on the wheel to entice passers-by to come over and try your game. 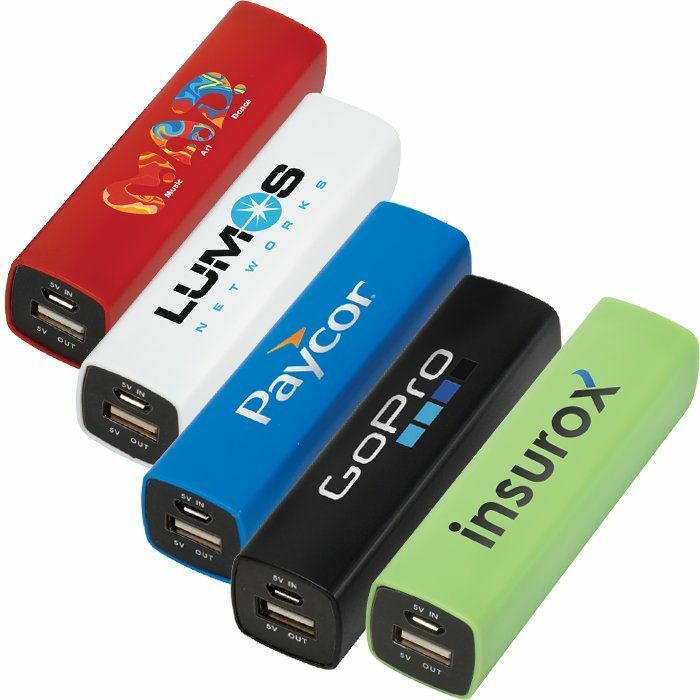 Tradeshow days are long and battery power is a hot commodity, so giving out portable power banks is sure to make your booth the most popular! Plus, attendees can be free to walk around and explore your booth rather than being tethered to an outlet while they wait for a charge. 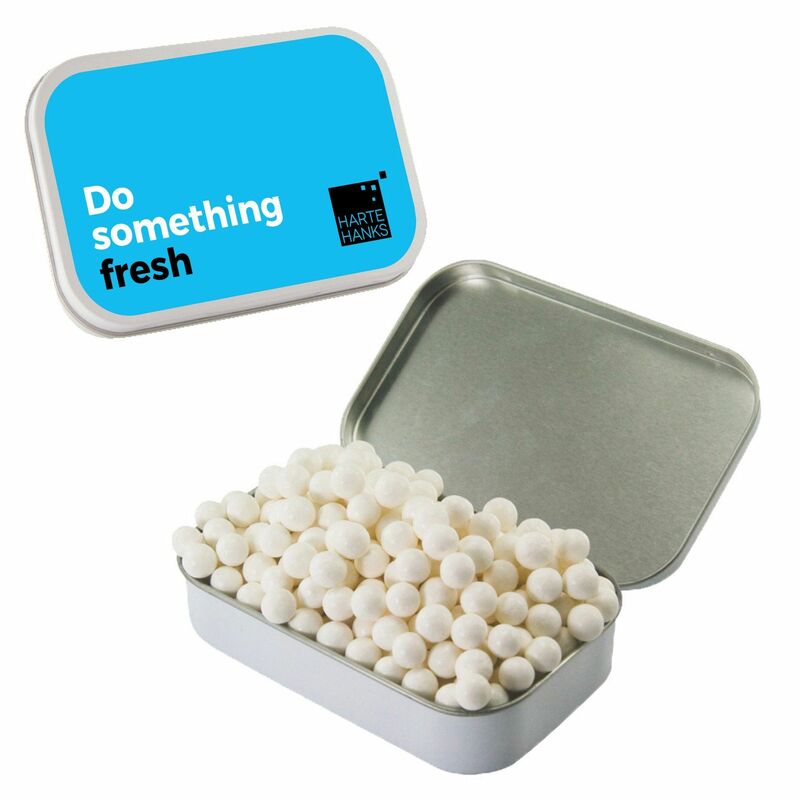 In the close quarters of tradeshow booths, everyone wants to have minty-fresh breath. You’re sure to make a fresh impression that they will remember every time they go to pop in a mint before their next meeting. Cool Ideas Marketing is a federally registered trademark. Information, data and designs from this website may not be copied, archived, mined, stored, captured, harvested or used in any way except in connection with use of the site in the ordinary course for its intended purpose.